There are plenty of reasons for killing a little time, and gaming is definitely a fantastic time waster. In those times when console or PC gaming are not available, online browser games can be a good alternative. 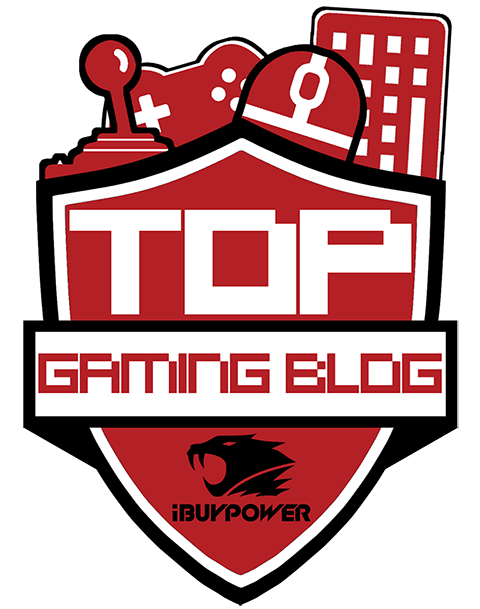 Plenty of people take to Facebook for social gaming, and forget that there are other sites out there that cater for this. 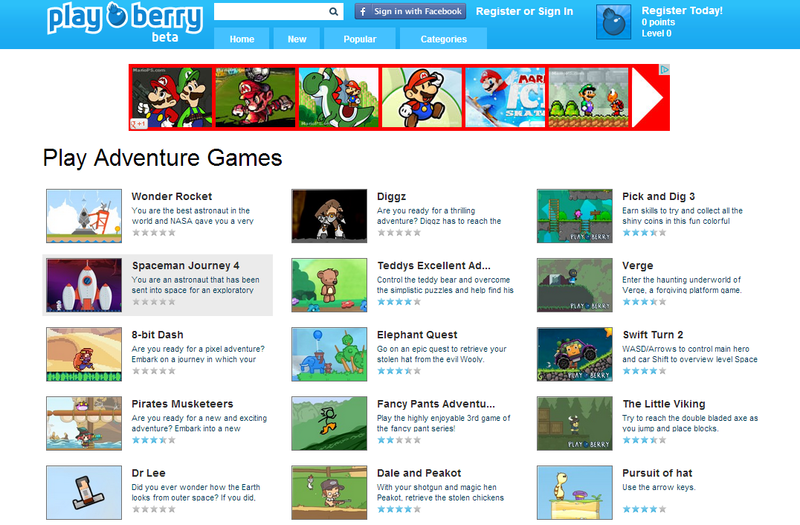 Step forward Playberry, a social gaming website that is dedicated to bringing a variety of online games to your browser. Playberry also allows for signing in and playing via Facebook if you are still looking for this type of play. 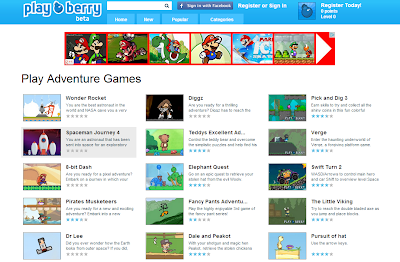 Each game on Playberry falls under a category, such as Action, Multiplayer, Driving, Puzzle, and Strategy amongst others, meaning that there are plenty of different games to choose from, depending on your genre preference. Standout games include Angry Birds Online, Candy Crush Saga, and Happy Wheels.